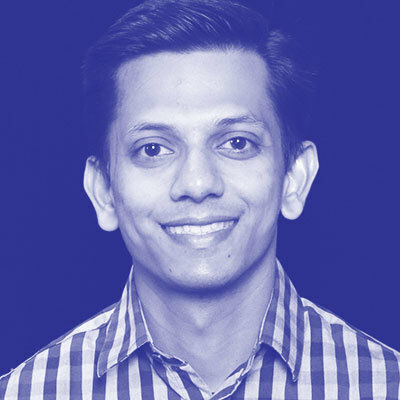 Ramesh Krishnaram is the Sr.Manager for Platform Engineering at T-Mobile. His team at T-Mobile is responsible for providing simple, secure, scalable services with which developers can rapidly build, test, deploy software to the cloud. Over the past few years, Ramesh has spent time building, managing teams that are responsible for a suite of services in the PaaS portfolio. As part of his professional experience, Ramesh also has experience serving an evangelist for Chaos engineering delivering on tech talks and also working with software development teams educating them on the principles of failure testing (how/why/what).